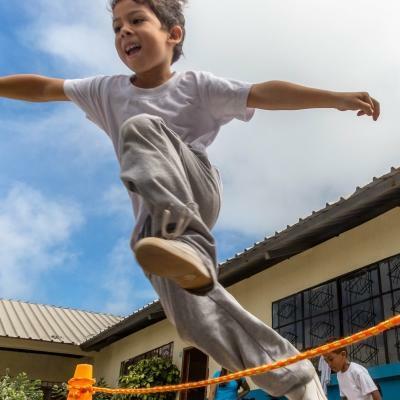 Volunteer as a sports coach in Peru to help disadvantaged students in schools to improve their fitness and learn about teamwork. You’ll work alongside local coaches during physical education classes at a school. This is a great opportunity to gain experience working with children, while you develop personal skills like leadership and organisation. You’ll work at schools where there aren’t enough sports coaches for all the students. You’ll have an important part to play here, as you help more children focus on fitness and develop their ability. You’ll focus on various sports, from football to basketball, and there are more sports to get involved with. You’ll live and work in Cusco, and stay with a local host family. You’ll have plenty of time to explore the fascinating city of Cusco, once the capital of the ancient Incan Empire. 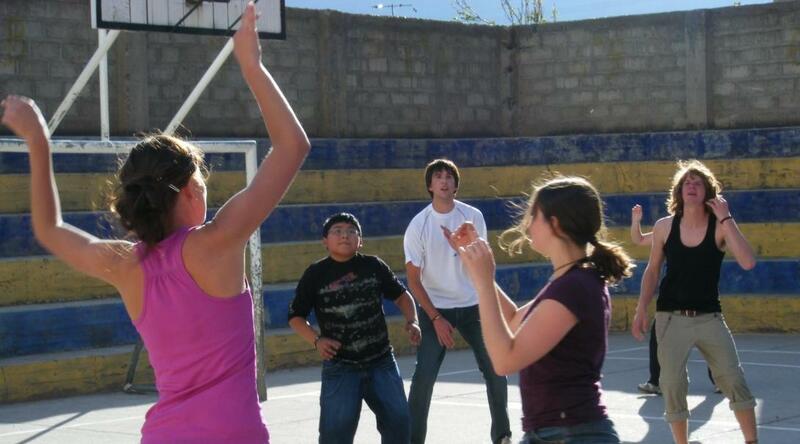 Is volunteer sports coaching in Peru right for me? Are you a sports enthusiast? Do you enjoy being active? Do you want more experience coaching children? Then volunteering as a sports coach in schools in Peru is for you! 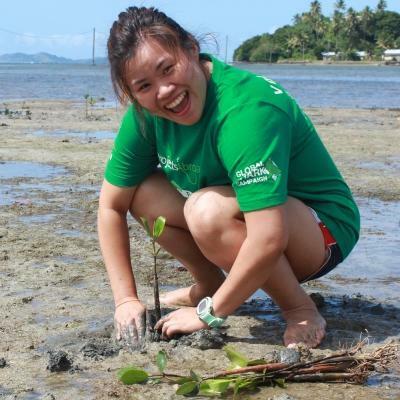 This project is a great option if you want to develop your personal skills. You’ll learn more about leadership, planning, organisation, goal-setting, and motivating others. This is experience that you can apply to any career you pursue, and will help give your CV an extra edge. This project is also a great way to gain experience if you’re considering a career as a physical education teacher. You don’t need any experience to join. You’ll be working with local coaches who can guide you, and our staff will also be there to support you. However, if you have previous experience as a football coach, you can coach higher level teams if you want to. 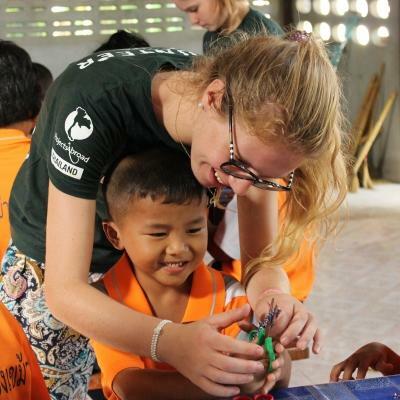 This project runs throughout the year, except some schools do close during holidays. 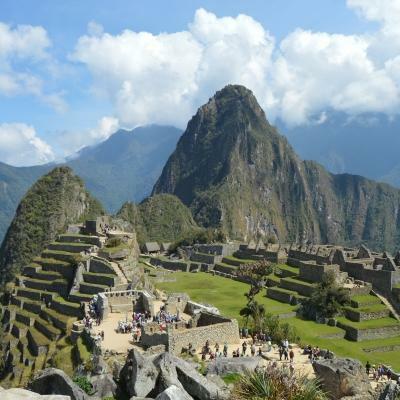 You can join at any time, but please get in touch with us to find out which are the best months to travel to Peru. You should stay for at least two weeks, but we encourage you to stay longer so you can make a bigger impact. 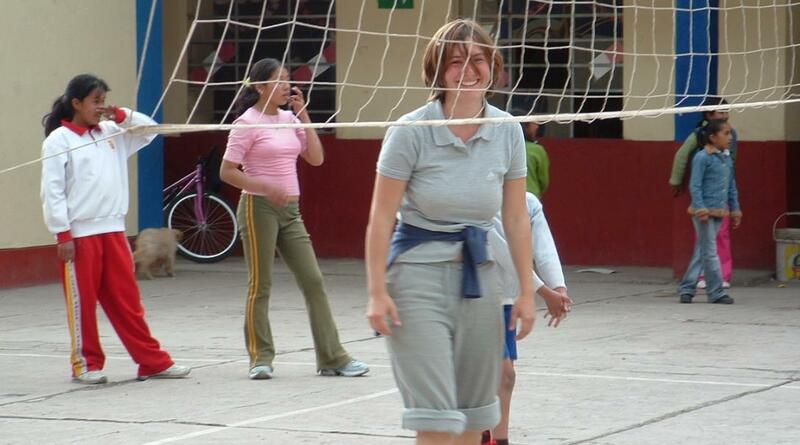 What will I do as a volunteer sports coach in schools in Peru? If you play any other sports, you can share this with the students and coaches you work with as well. You can share new and innovative training techniques with the children and staff you work with. This can make their favourite sports even more exciting and rewarding. Sports teachers in Peru often have limited access to resources and information. You can introduce them to the latest trends in coaching different sports. Your input could even inspire the development of budding sporting talent and future stars! Coaching sport is a great way to learn important life skills. By guiding students, you can strengthen your own leadership skills. You’ll get practice motivating students, encouraging teamwork, and helping others achieve their goals. You can also improve your planning and organisational skills by preparing for coaching sessions and executing your plans. You will work at a local school in the town of Cusco. The schools we work have children from disadvantaged communities, are understaffed, and have limited equipment. Cusco’s streets are filled with beautiful architecture from centuries of civilisation. 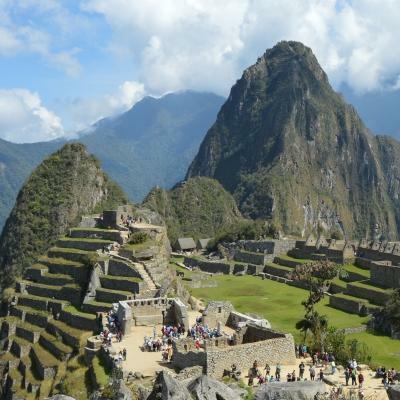 The famous Machu Picchu ruins are not too far away, so you could take a weekend to visit this incredible site. Your day starts with breakfast at your host family’s home. Then, you’ll use public transport or walk to your placement. 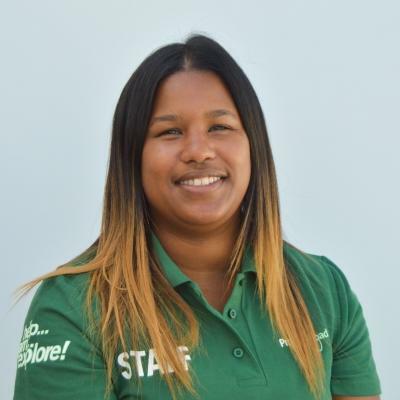 On your first day, our staff will be with you to show you the way. Your project work will take place during school hours, from 8am to 1:45pm. You’ll work with local teachers during physical education classes. During your classes, you’ll work with students to improve their skills in various sports. Your specific activities will depend on what sport you are coaching and what the school’s curriculum asks for at the time. You could focus on different aspects of the sport, like technique, strategy, and teamwork. Or, you can work on developing the children’s fitness. We recommend using your afternoons to plan for classes and think of new ideas to make them more exciting for students. In the evenings, you’ll return to your host family for dinner. Your afternoons and weekends will be free for you to explore the amazing city of Cusco. Walk along streets lined with exquisite architecture and taste delicious lunches like hearty soups. You can also be adventurous and take a trip into the breathtaking mountainous landscapes of the Andes, where llamas roam freely. The aim of this project is to give disadvantaged students in Peru the opportunity to develop their athletic ability and fitness. 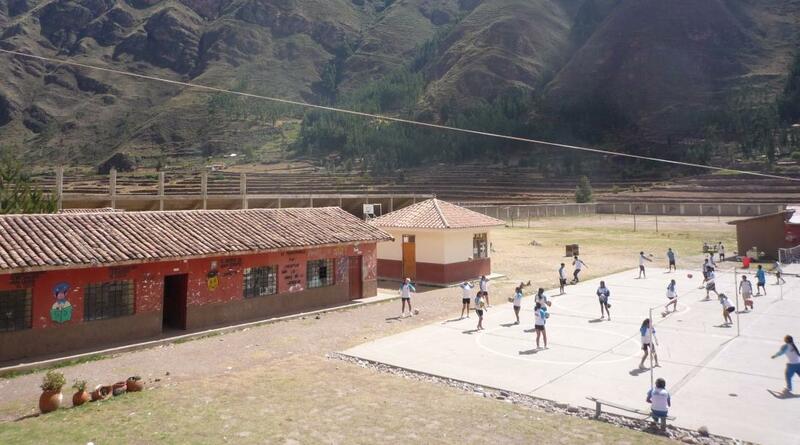 Many schools in Peru have limited resources and access to sports coaching. 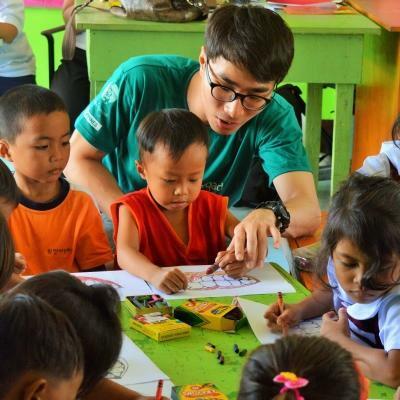 In addition, the local teachers who do teach physical education classes need extra support. This is why we need the help of volunteers like you. You’ll help children improve their fitness, develop their ability, and encourage healthy living. This project also has an impact on you. You’ll be able to add sports coaching work experience in Peru to your CV, and you’ll develop personal skills like leadership and planning. Join us on this project to promote sport, and help us encourage children to keep fit and play sports.